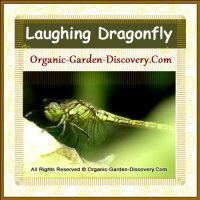 Organic Garden Tips and solutions for you to build a worry free garden! When I first started gardening, I was very curious over the garden worms. I found them very interesting. In school I had never been so curious like now. I knew it is because I am getting more and more closer to the earth. 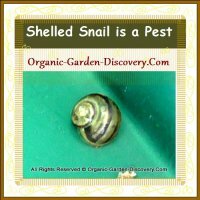 I thought; if I can understand the earth worms, the insects and the garden snail more, then I can grow my plants better. 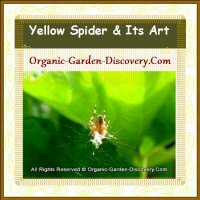 After these years of experience, I have observed and learned about different types of beneficial insects; and the actual garden pests. I came to realized that; the more you study them, the more you know about their behaviours and habits. And so, you will discover the easiest gardening pest control method right from your finger tips. You will learn how to build a green house with those low cost and long lasting materials; and how to benefit every plant that you love. You will learn how to grow more healthy food according to your own standard and space. You will learn about some very easy managing; and valuable plants; such as flax; and there is no care needed. 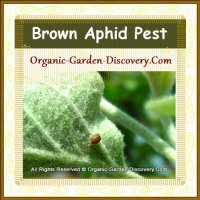 No insects pests will be interested except a few tiny Aphids cannot harm them. They can show you endless charming flowers during the entire growing season; and you can harvest plentiful of edible seeds. 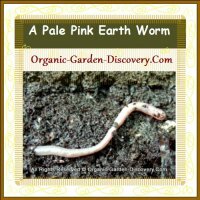 You will learn how to build your own earth worm compost bed; before you set-up your spring plants. You can learn about how to make your own natural garden soil; and how to make your own fertilizers. You will learn about the real cheap gardening supplies. You will learn about accepting and respecting all the small creatures from the nature. 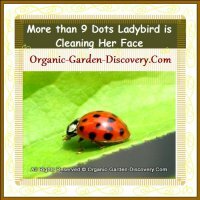 Such as the common spiders, the bees, the wasp, the lady beetles, the slugs, the butterflies, the dragonflies, and many other popular insects which are living above and under your garden ground. When you have achieved a high insects ignorance skill; or when you can pay full attention to your growing; then you will be able to build a hassle free beautiful garden; and put a stop to all your gardening problems with ease.